Getting together, face to face, is the most effective way for you to build relationships and communicate with all sorts of people – employees, clients, friends and members. For them your event is more than just a way to meet – it can also be a reward, a learning experience or a chance to celebrate. From intimate gatherings marking life’s milestone moments with your nearest and dearest to elaborate black tie events or a simple board meeting, planning and organising events is our speciality. When it comes to selecting the venue, from the Bay of Islands in the north to Te Anau in the south, our 21 hotels offer a full range of support equipment, facilities and a variety of award-winning restaurants. Big or small, we’ll work with you to understand what you want, even those special extras that you’d never expect. 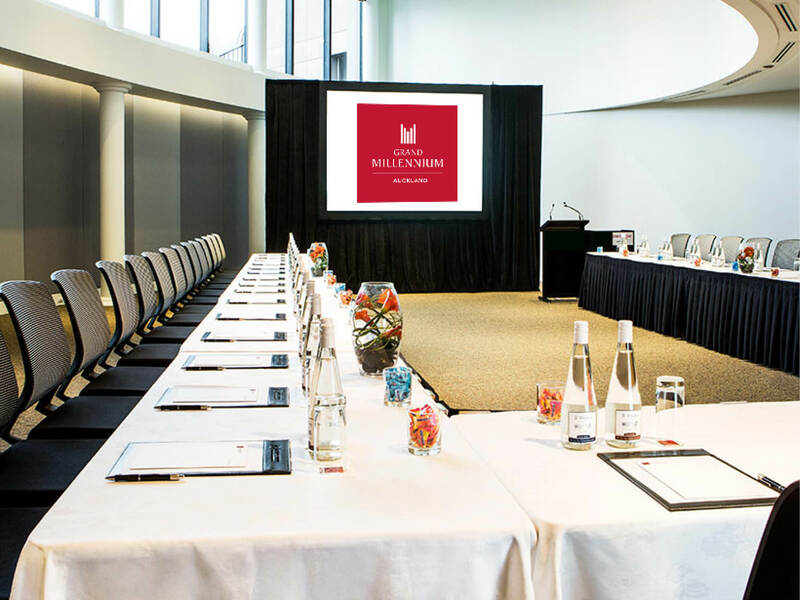 Professional services from our team of well-trained and dedicated conference staff mean you have everything at your fingertips to create an event, meeting or conference that is exactly what you want.